Group Personal Accident / GPA - Corporate Risks India Insurance Brokers Pvt. Ltd. Employers across the world have been protecting the well-being of its employees by providing them Personal Accident covers. These policies are also used as baits to attract & retain top employees. This plan fall under Employee Benefits policies. Group Personal accident is another very popular Employee Benefit plan taken by Employers to compensate its employees in case of bodily injury or death caused to an employee. What are the benefits of Group Personal Accident/GPA? 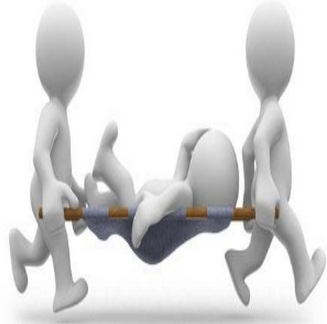 To know more about most suitable Group Personal Accident policy for your employees please contact us now.